1. Intelligent computer integrated programmable control system has different control strategies for compulsory release of every working conditions, which makes the operation safer. 2. All covering enclosure and circular arc counterweight show the true qualities of elegance. 3. 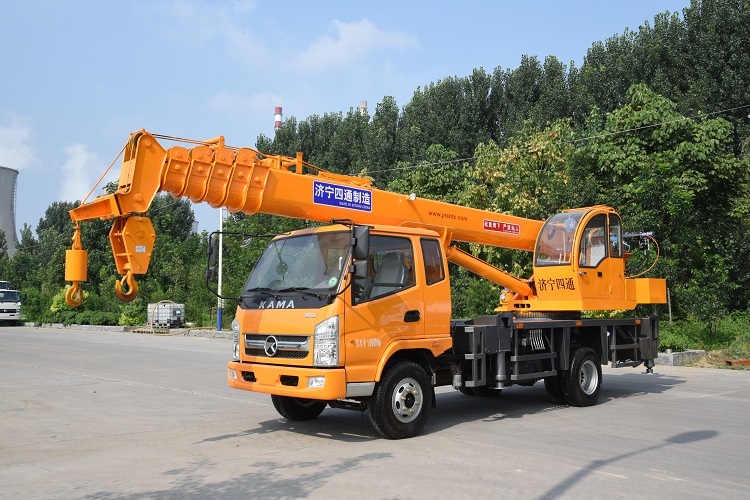 Push-pull operator's cab with air-conditioner, roll-up sun shield and adjustable damping seat equipped, sound insulated and heat insulated, ergonomics principle is put into effect, more comfort for operation. 4. 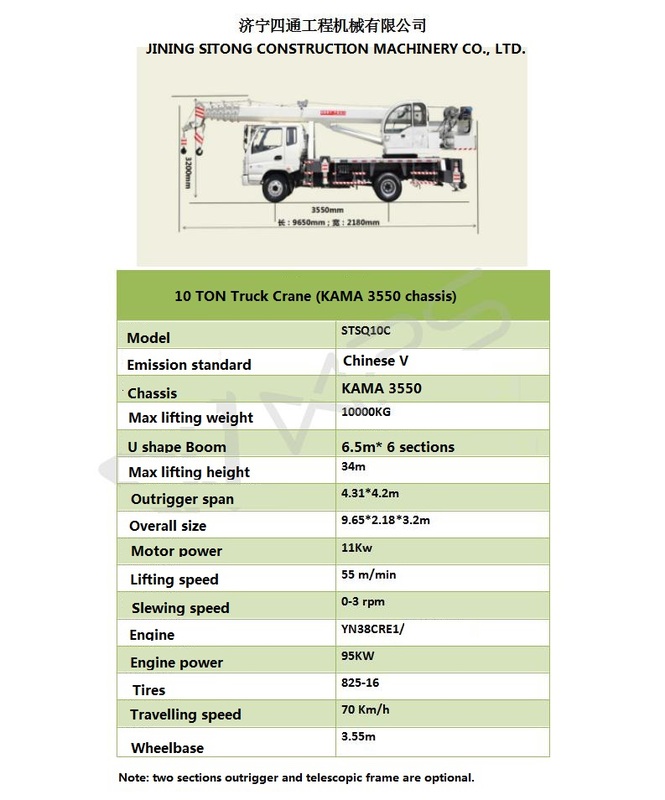 Forward control driver's cab and all covered walking surface are adopted in chassis, double H-shape outriggers are equipped without 5th jack, 360° slewing operation can be realized, various configurations are available in power system. 5. 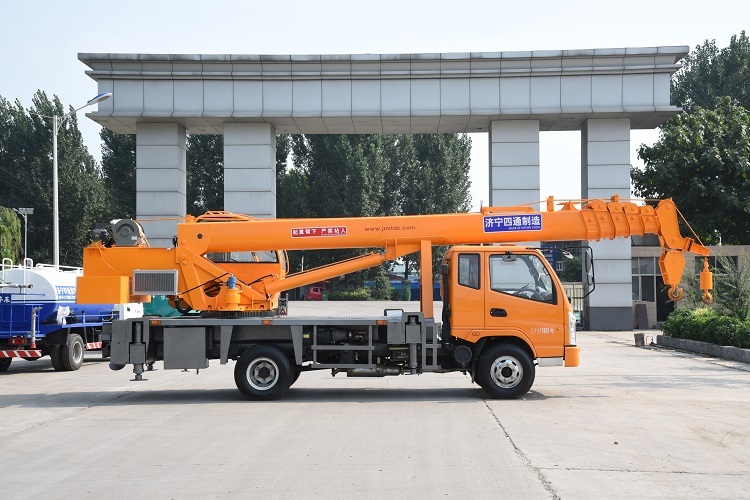 The whole vehicle features low center of gravity, good stability, high traveling speed and strong grade ability, maneuverable and flexible, convenient for fast transferring at working sites. Looking for ideal 10 Ton Mobile Crane Manufacturer & supplier ? We have a wide selection at great prices to help you get creative. 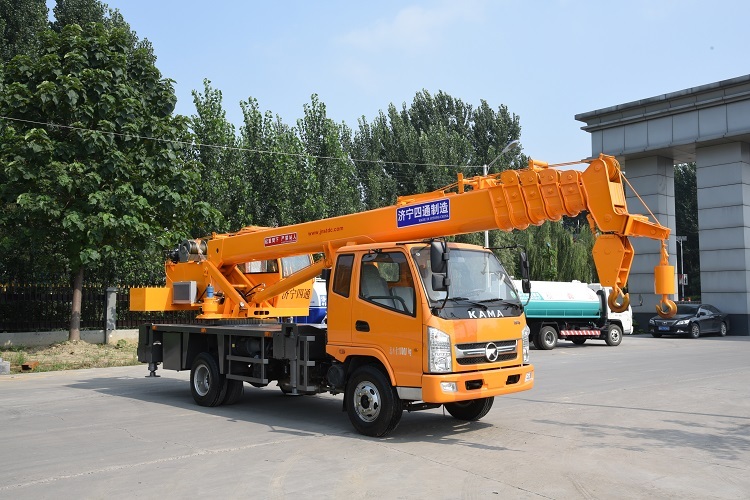 All the 10 Ton Small Crane are quality guaranteed. 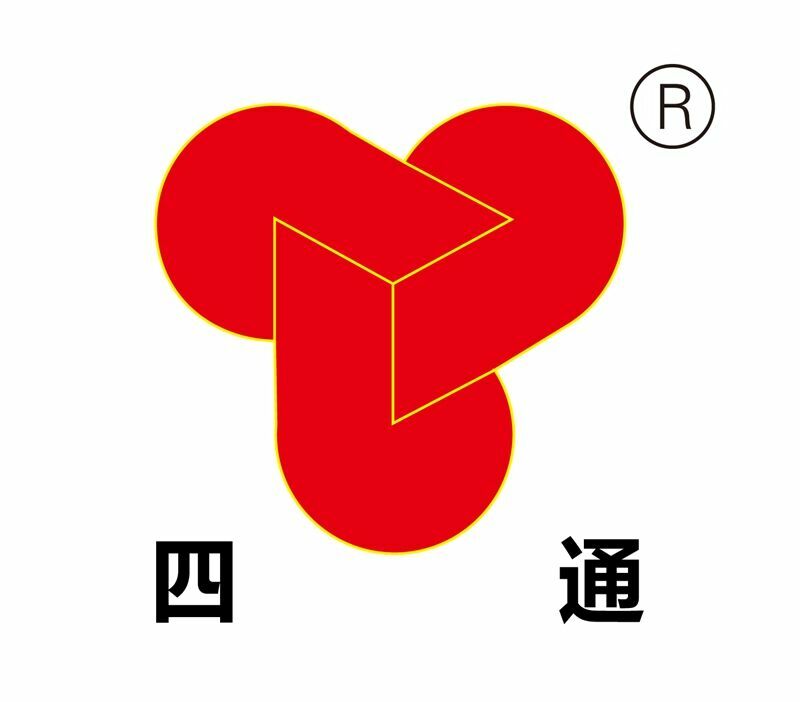 We are China Origin Factory of Small Mobile Crane. If you have any question, please feel free to contact us.